If you are worried about yellow liquid from nose, you are not alone. Many people suffer from this from time to time. Fortunately, it usually means something benign and there is no need to worry. But sometimes it might be a sign of something more serious. Here’s the possible causes and when it’s time to see a doctor about the problem. This is by far the most common reason that you might experience yellow liquid from nose. A sinus infection, also known as sinusitis, is an inflammation and infection of the sinus cavity in your head. It can be a painful and annoying situation, but it can be resolved. What Are the Other Symptoms of Sinus Infection? The sinus infection might also give you pain and pressure in your face, a loss of smell and flu-like symptoms, including fever or nasal stuffiness. Fortunately, this is easily treated. Your doctor is likely to prescribe medications that can help, including allergy medications or decongestants. You can also indulge in home remedies, such as breathing in steam vapors or using saline nasal solutions. Many people have allergies. One of the more frustrating signs is a yellow liquid from nose. You might be allergic to almost anything, from pollen to smoky environment to perfume. If you are experiencing the dripping from your nose often, your doctor might run tests to figure out what allergies you have and how to treat them. This is a very rare reason, but it does happen – especially among those who have had some sort of head injury. This leaking happens when the spinal fluid leaks through a hole in the skull. You might also feel a terrible headache, or have trouble with vision or hearing. Since this is a serious case, seek medical help immediately. This often happens among those who have high cranial pressure, including those who have overweight, have experienced head trauma or a severe sinus problem. The liquid from nose will be collected and examined in order to determine if it is a leak or not. If you do have a sinus infection which is the most likely scenario, try these home remedies. Hydration is at the top of the list. 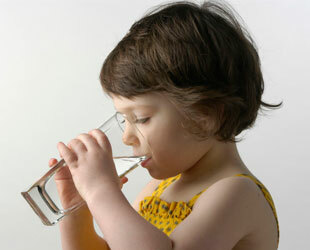 Drink as much water as you can and avoid anything with caffeine in it, as this might cause even more sinus problems. Place a bowl of very hot water on the table and add a few drops of peppermint oil, eucalyptus or tea tree oil. 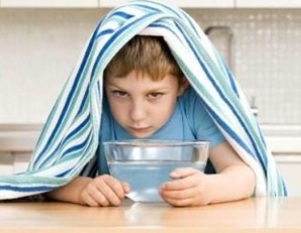 Lean over the bowl, place a towel over your head to trap the steam and breathe deeply. 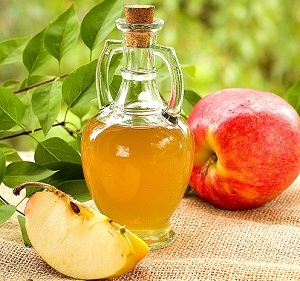 Add two or three tablespoons apple cider vinegar into water and drink it three times per day to help provide some relief to yellow liquid from nose. You can buy saline solution at the pharmacy, or you can create your own solution by mixing three teaspoons of canning salt with one teaspoon of baking soda. Add one teaspoon of this mixture to water, mix it well, and then use a bulb syringe to squirt the water into your nose. Make sure to tilt your head so that the water runs out. It can help clear the mucus.